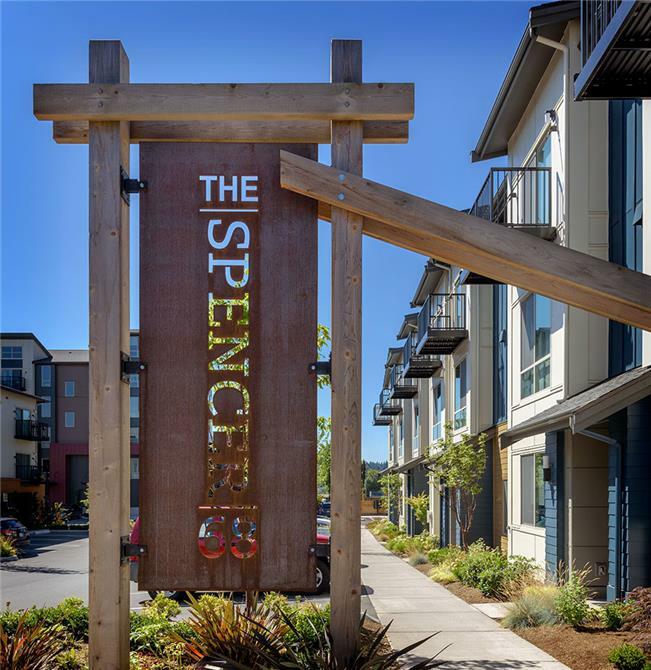 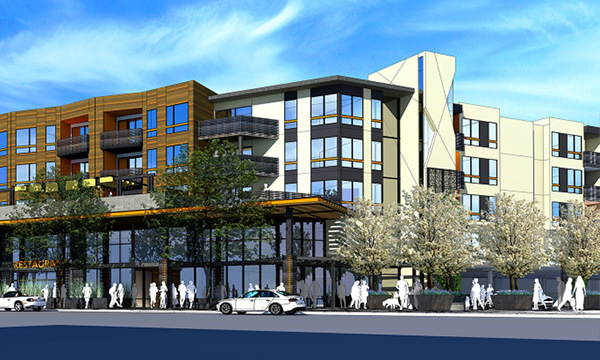 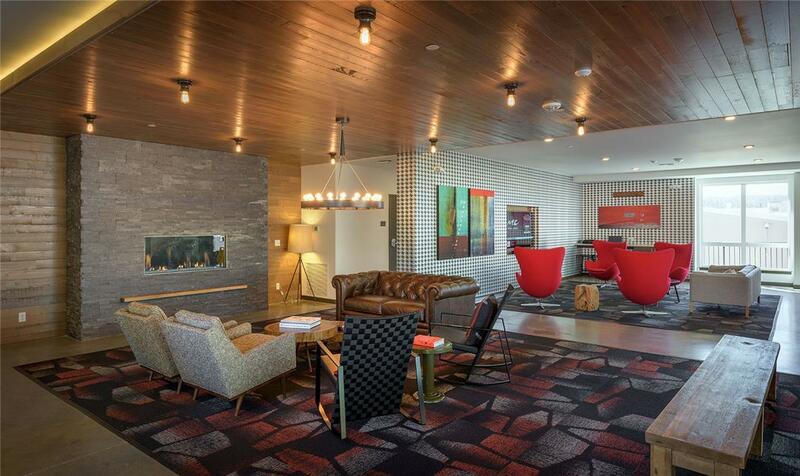 Contributing to downtown Kenmore's re-emergence, The Spencer 68 is a well-connected apartment community located directly across the street from City Hall. 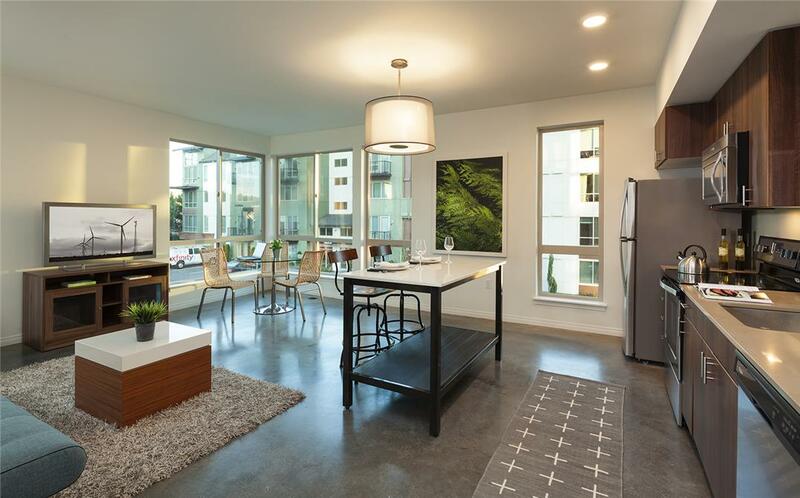 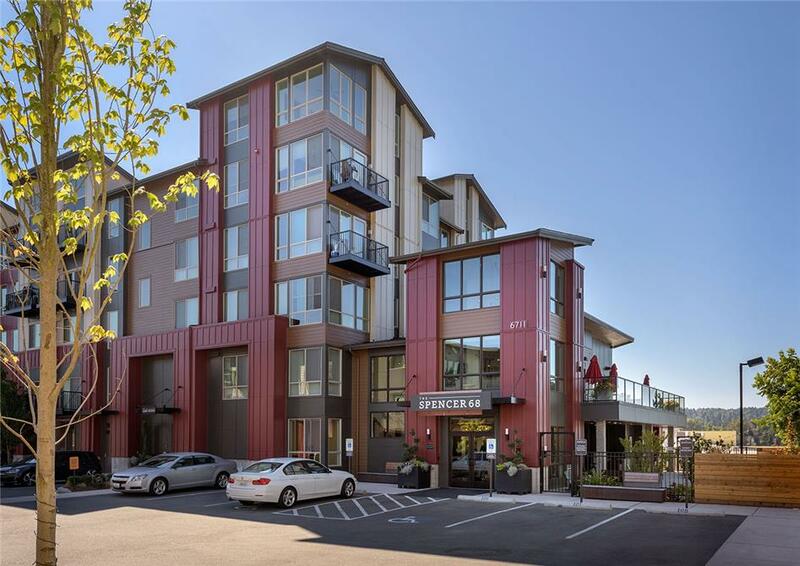 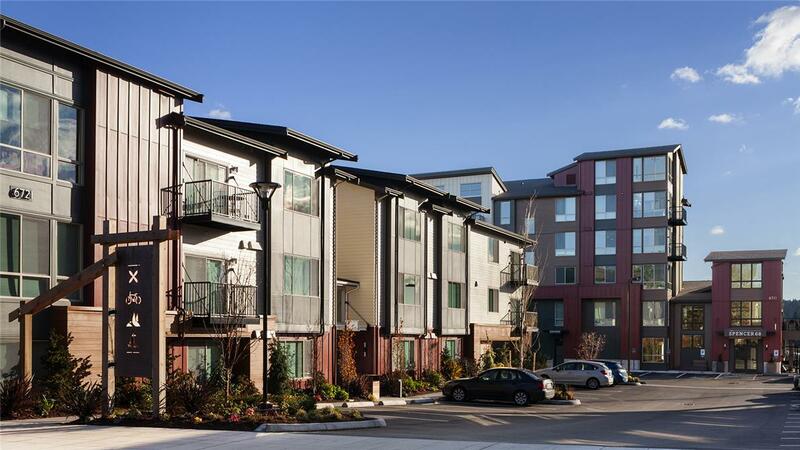 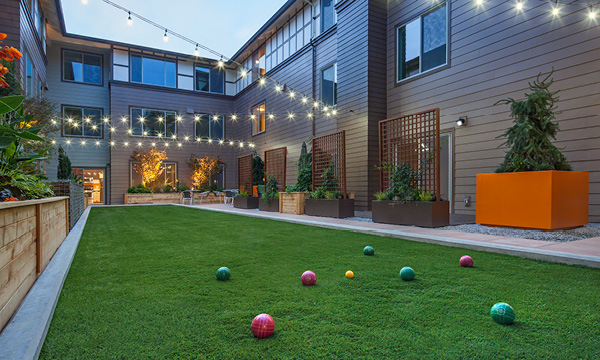 Designed as an urban village, the community offers several building types ranging in height from three to five stories and 325 apartments offering living variety to its tenants. 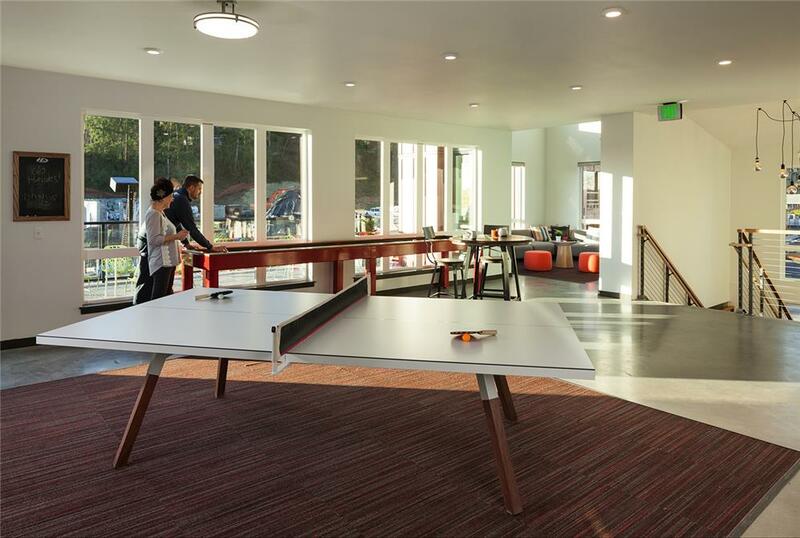 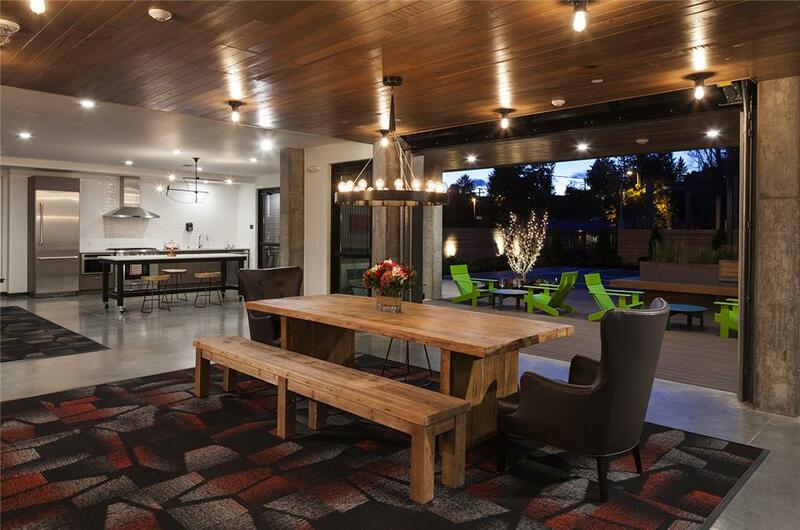 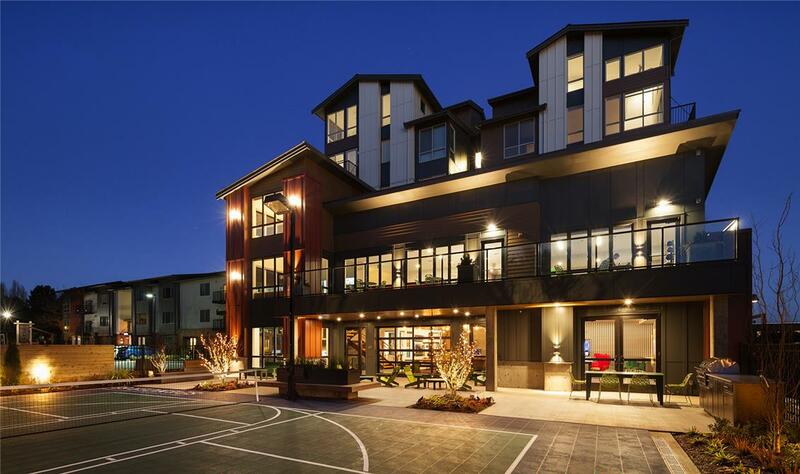 The highly-amenitized community also provides a number of entertainment spaces for socializing and recreation like its well-equipped fitness studio, resident's lounge, gaming lounge, balcony, firepit, and sports courts for basketball and pickleball.